Denim jackets may be synonymous with end-of-summer nights, but this staple wardrobe piece also makes for the perfect transitional outerwear option. 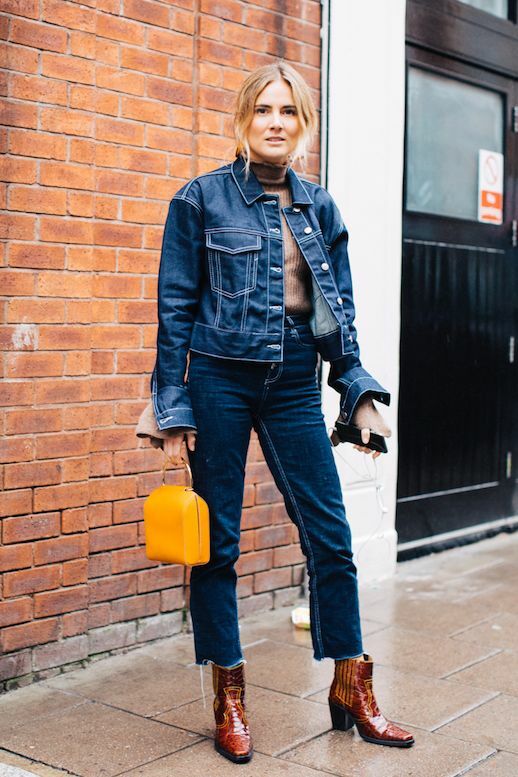 As we get closer to those chilly days, take note from the street style circuit and start wearing your denim jackets now. But first, check out these chic new styles we discovered.